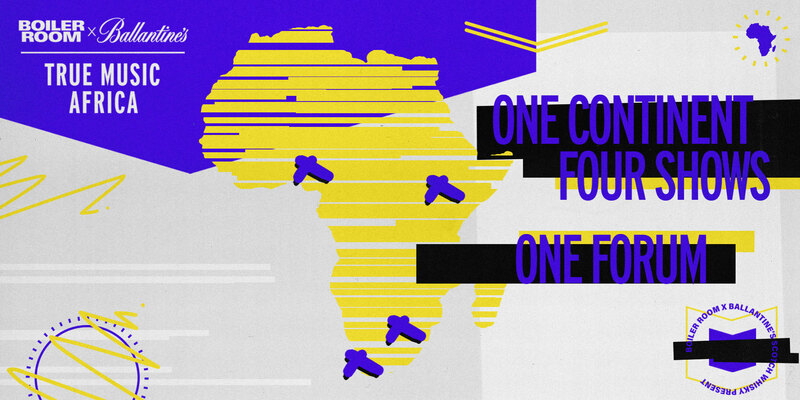 We’ll be hitting up four cities across the continent, stopping by Cape Town, Cameroon, Nairobi and Johannesburg with a host of unmissable shows. From hip-shaking beats to sonically engineered-for the-dancefloor bangers, expect to get down to the sounds of Hip Hop, Gqom, House & Techno. Along the way, we’ll also be telling their stories through a series of unfiltered documentaries for some extra hype moments. Get ready to groove to the house that Pretoria built as we return to South African shores on December 5th. Expect nothing but fire from the hottest local legends, spinners, and top selectors as we throw the mother of all parties in the nation’s house music mecca. 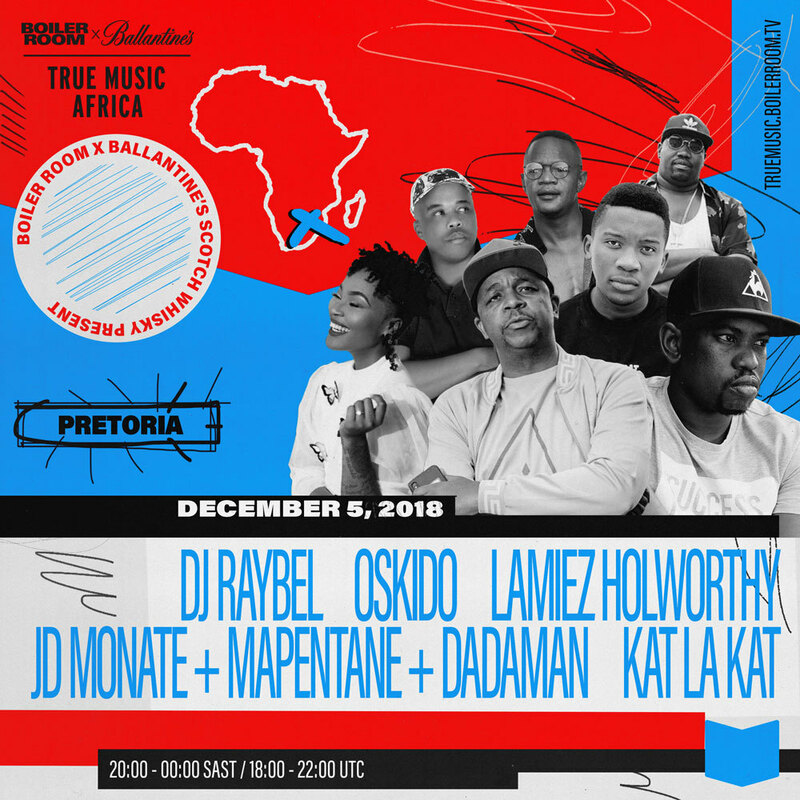 Next up for True Music Africa, we’re hitting up Johannesburg for the finale of our four-city tour. 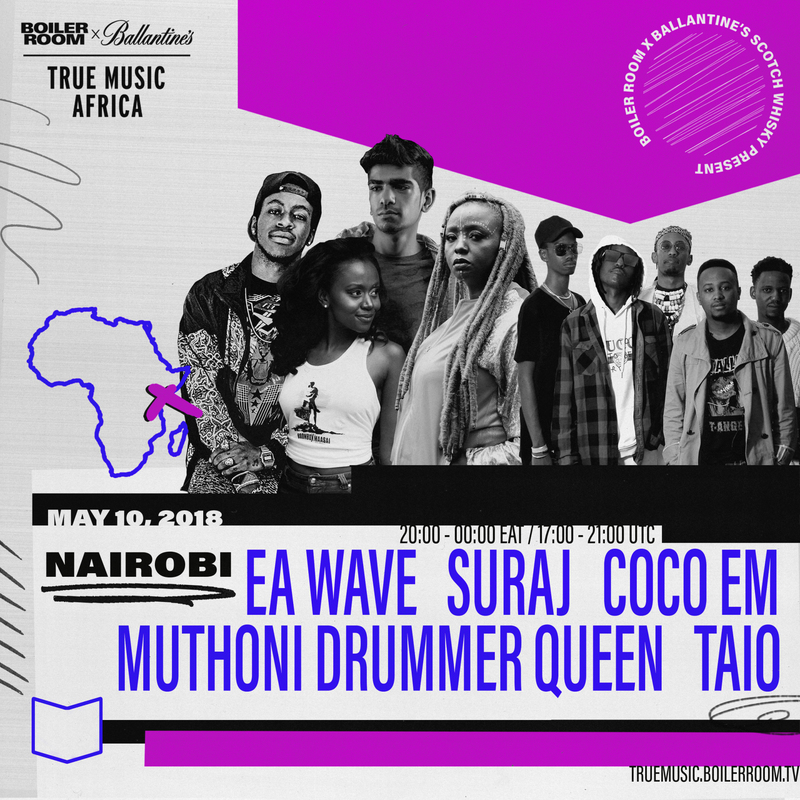 Get ready to talk shop with the continents emerging musical creative forces in our forum on the 20th of June. 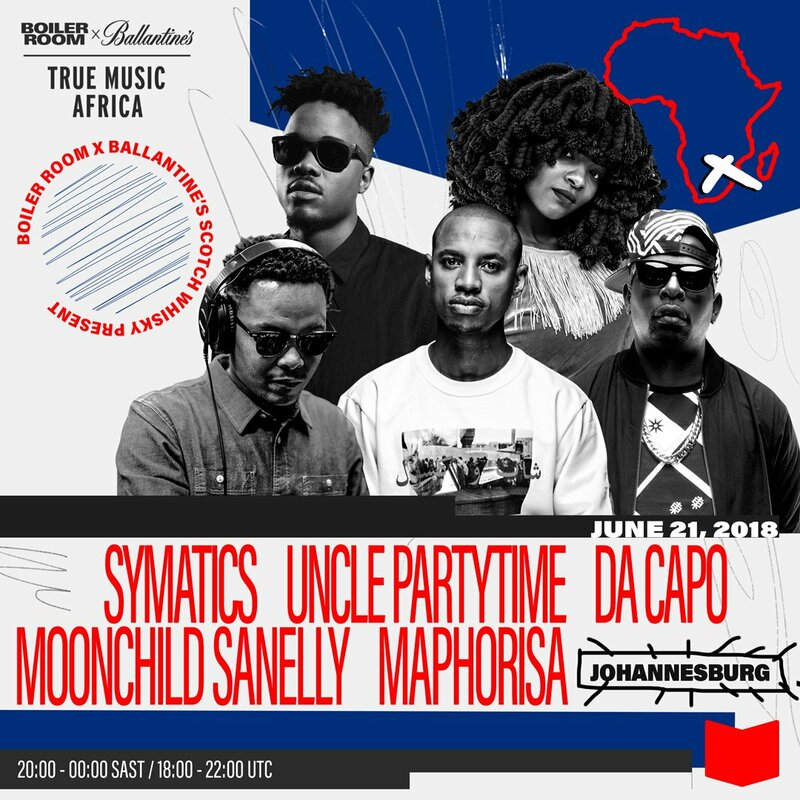 Then celebrate with us the very next day on the 21st when we’ll be broadcasting an incredible line-up of South Africa’s finest local talent for a dance-floor burning show. Let’s go. 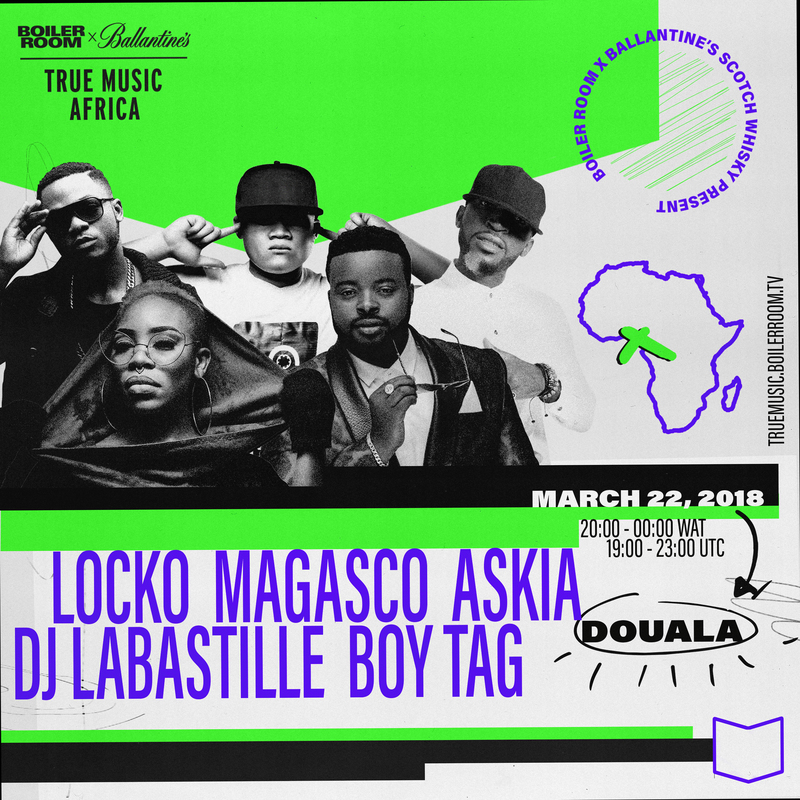 In a country without major label presence, our Douala show will welcome a new wave of distinct, innovative sounds emerging from the nation’s hottest young independent artists. Get the Lowdown here. 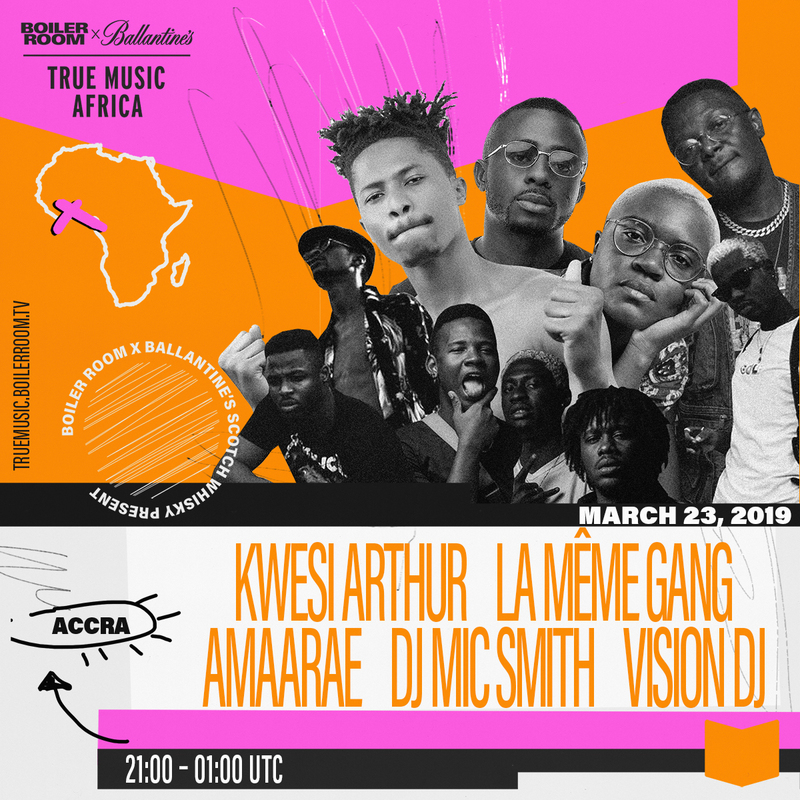 We kicked off the first leg of the True Music Africa tour in Cape Town. 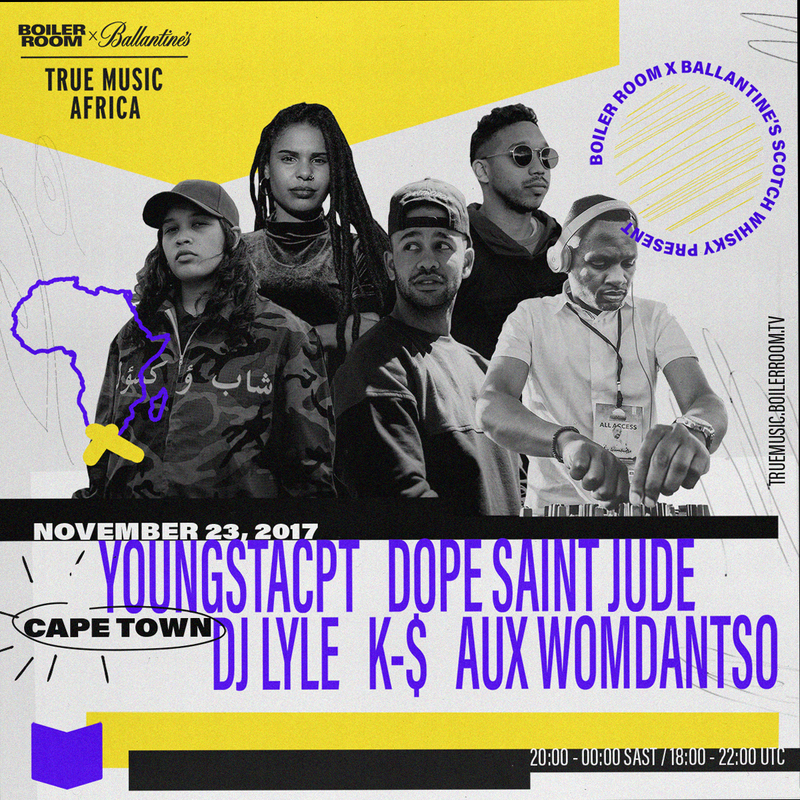 The stellar lineup included local hip-hop darlings Dope Saint Jude, DJ Lyle and Youngsta CPT. Bringing in the funk was K-$ plus, gqom maverick Aux Womdantso headlining to bring a party the capital won't be forgetting anytime soon.